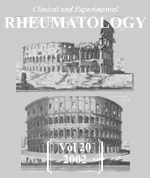 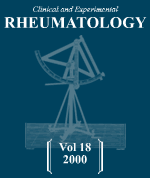 Clinical and Experimental Rheumatology provides an international forum for both clinicians and scientists wishing to keep up with the latest developments in rheumatology. 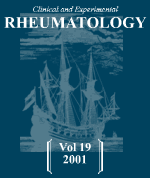 Every issue contains original articles, rapid papers, editorials, reviews, case reports and articles on pediatric rheumatology, all aimed at updating readers on the hottest topics in this complex and rapidly growing field. 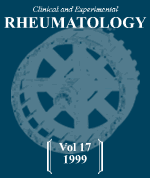 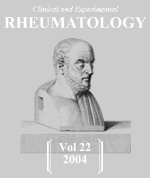 Clinical and Experimental Rheumatology is not the official organ of any professional society and is proud of its editorial independence. 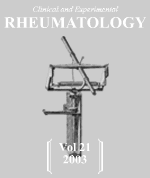 Our international editorial board and outside referees provide a fair screening of all articles submitted for publication.